ProBiz.MEDIA creates visuals for our website, social media (Facebook, Instagram, Twitter, YouTube and Snapchat) and for printing posters for our salons. I work closely with Dave so he can create relevant and beautiful content. Thank you Jane. 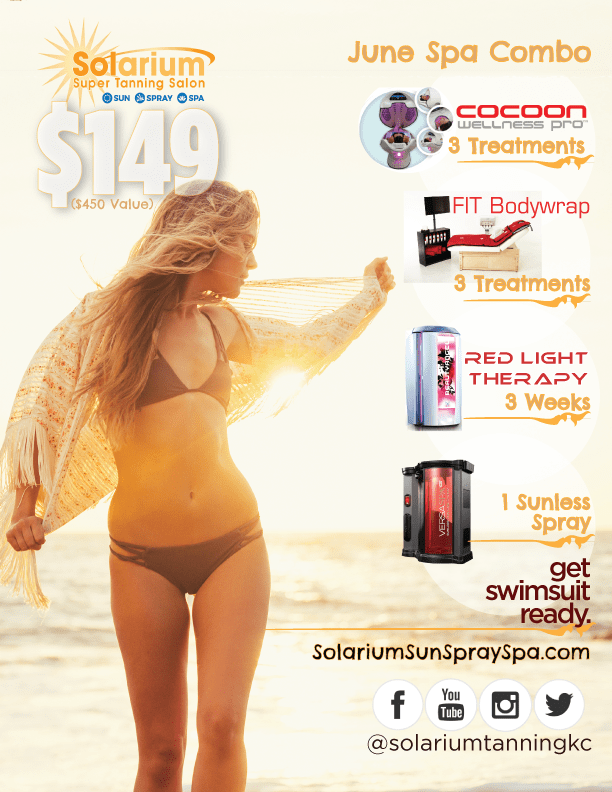 You have beautiful salons, a great staff and do beautiful custom spray tans. It is my pleasure to work with you!